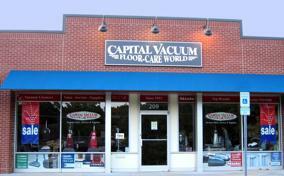 Your Central Vacuum Headquarters at Capital Vacuum Floor-Care World... Serving the Triangle for 60 years! 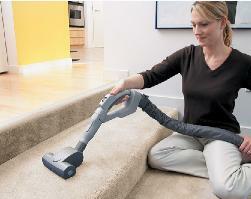 Vacuuming has never been easier! 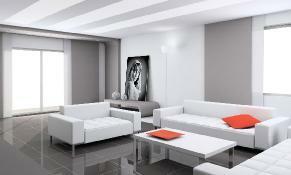 For A Beautifully Clean Home...Install a Central Vacuum System...New or Existing Homes! 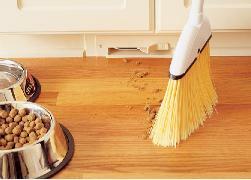 A Central Vacuum is A GREAT WAY to CLEAN YOUR HOME! 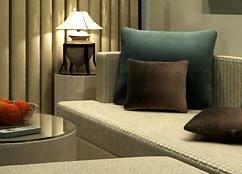 Call or visit our stores in Raleigh or Cary to find out more! 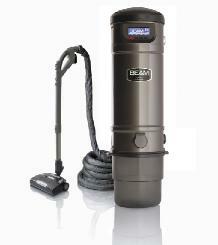 Central Vacuum Systems, Attachment Sets, Installation Supplies, Hoses, Power Nozzles, Parts and Repair! 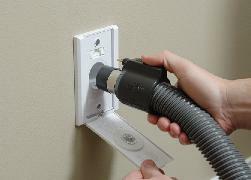 Some people refer to Central Vacuum Systems as Central Vacuums, Built-in Vacuums, Built-in Vacuum Systems, Whole House Vacuums, Whole House Vacuum Systems or Central Cleaning Systems. 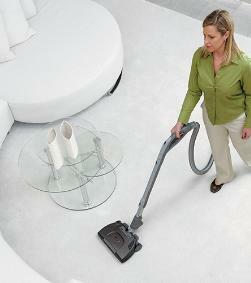 However they are phrased though, a Central Vacuum is a great way to clean your home for all the benefits listed above. 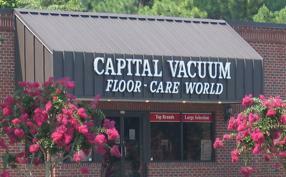 For the best Central Vacuums in Raleigh and the best Central Vacuums in Cary - call us or visit our store locations: Capital Vacuum Floor-Care World in Raleigh (919) 878-8530 or Capital Vacuum Floor-Care World in Cary (919) 467-2834 your High Quality Central Vacuum System Headquarters!